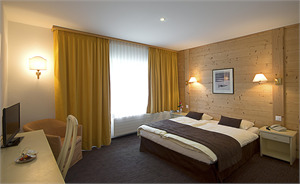 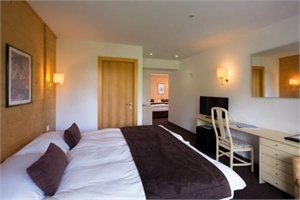 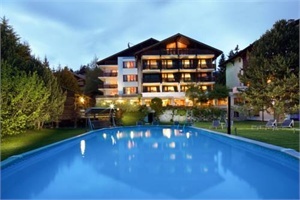 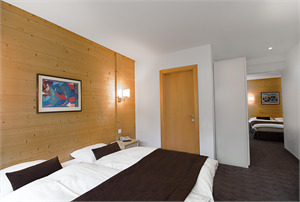 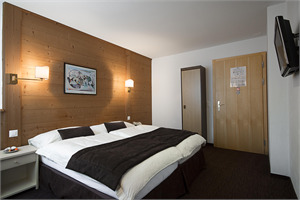 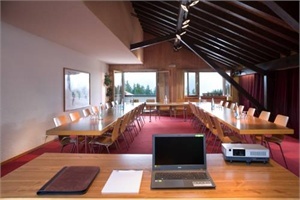 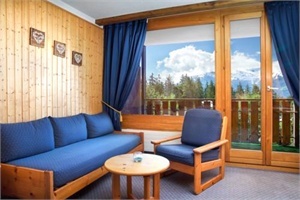 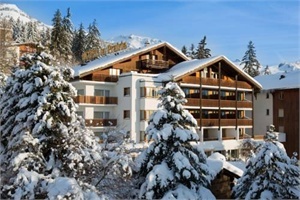 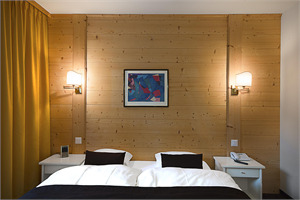 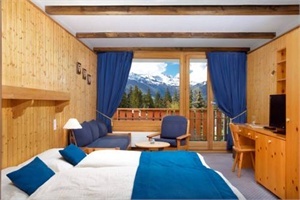 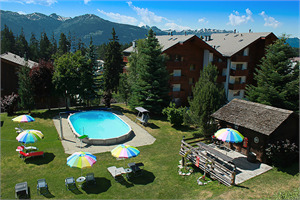 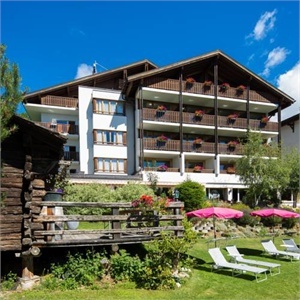 Hotel La Prairie Crans-Montana - Book now! 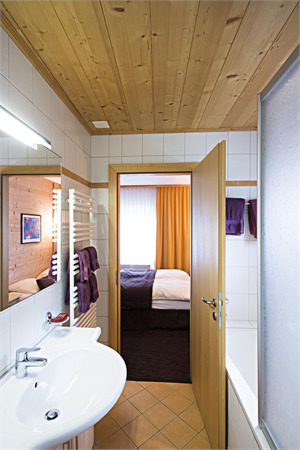 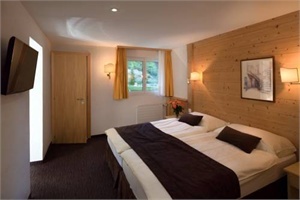 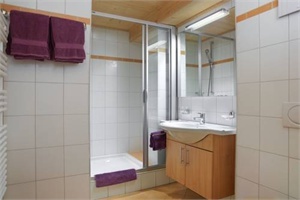 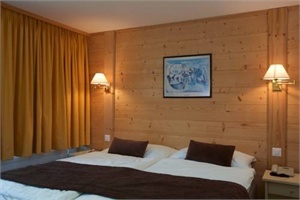 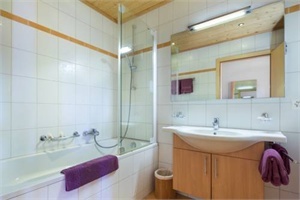 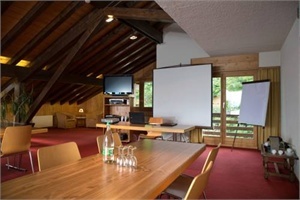 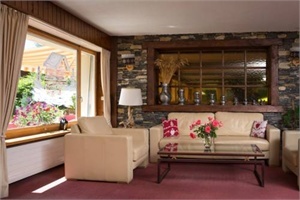 This chalet style hotel, situated on the edge of the forest, 800 metres from the centre of Montana offers all modern comforts. 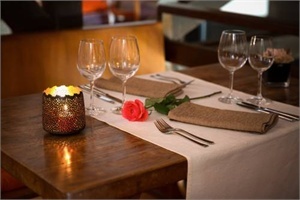 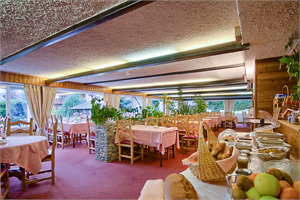 The restaurant and lounges are spacious and are an ideal area to relax in. 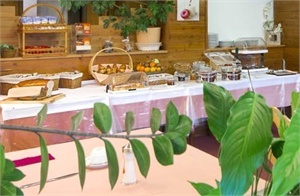 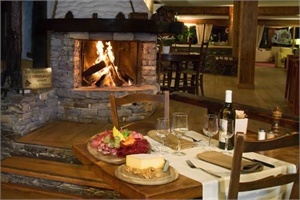 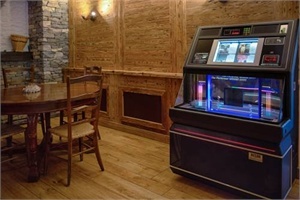 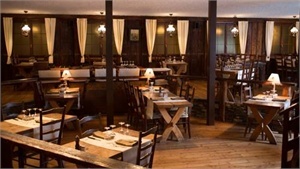 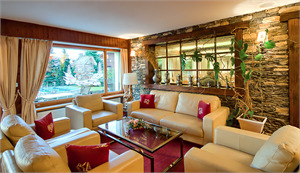 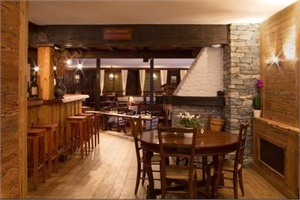 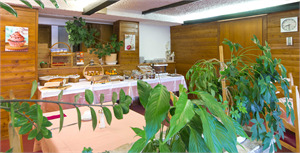 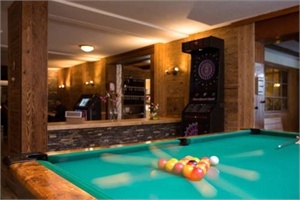 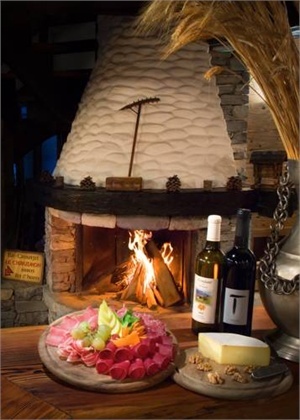 The ‘Carnotzet’ and the Chaudron Bar are warm, cosy and decorated in the traditional Valais style. 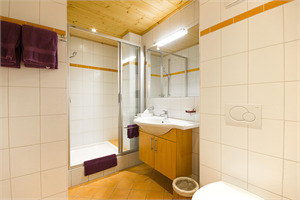 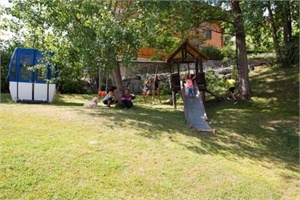 The hotel also includes a children's playground for younger guests and free internet and parking is also available. 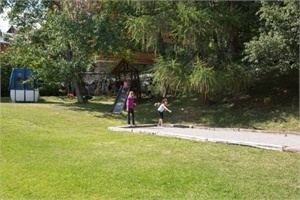 In the area surrounding the hotel you will find a number of activities to enjoy, whatever the season. 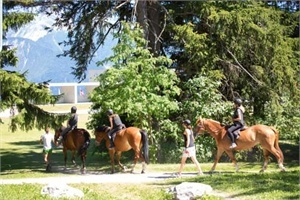 These include skiing, hiking, tennis and horse riding. 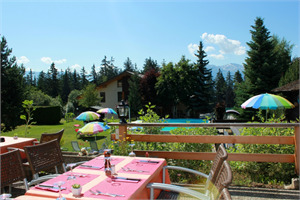 By Car: - Leave the motorway A9 in Sierre and follow signs for Crans-Montana. 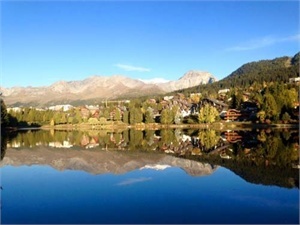 - After about 14 km and after the hamlet of Montana-Village, in the forest take a right turn to ‘Montana-Moubra-Centre de Pneumologie Valaisan’. 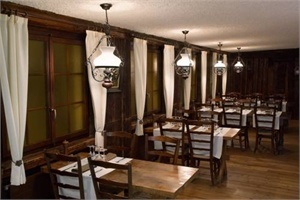 - Follow this road till you leave the forest and at the following round-about take the first right exit and the Hotel Prairie is 200 metres further on. 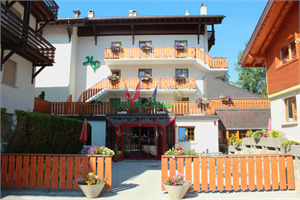 By Public Transport: From the cable railway station (2 km away)or the bus station (1.5 km) please take a taxi or call the hotel to pick you up. 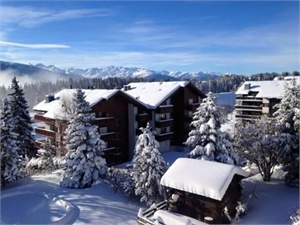 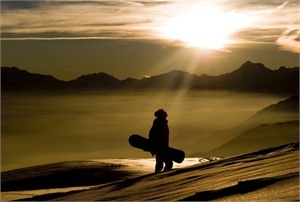 Crans-Montana is charming, sporty, entertaining, culturally mature and trendy. 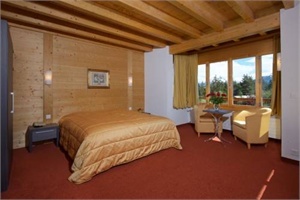 Tasteful ambience amidst the most plentiful Alpine shopping in the world is what characterises the town's chic. 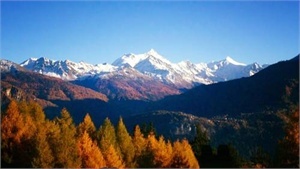 280 km of hiking routes extend between five mountain lakes and fragrant forests. 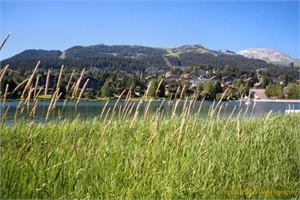 Water as life-giver: Crans-Montana has brought the Alpine irrigation system that dates from the 12th century and the paths along its canals back to life again. 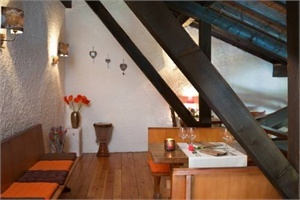 The «Bisse du Rho» with its overhanging passages is a special jewel. 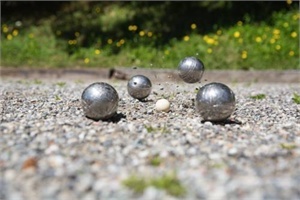 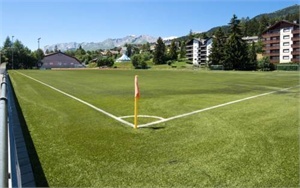 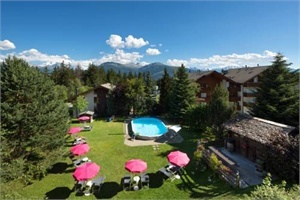 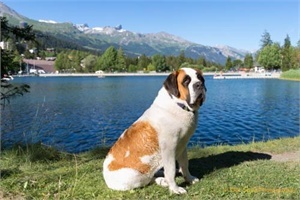 But Crans-Montana also means: mountain biking, horse riding, bridge clubs, enjoying music festivals, visiting art exhibitions, archery, hot air balloon flights, playing streetball, rink-hockey and lakeside volleyball. 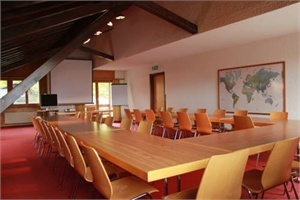 It is home to a Culture and Congress Centre of international repute, which regularly hosts meetings of world-famous political leaders. 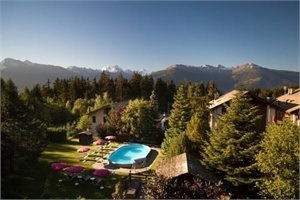 Crans Montana is also famous for its holes - the ones on the golf course. 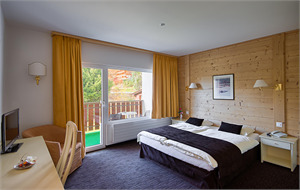 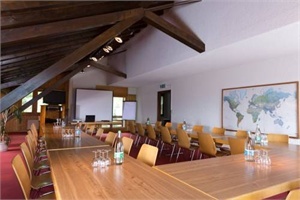 The European Masters is one of the top events in the Swiss calendar.